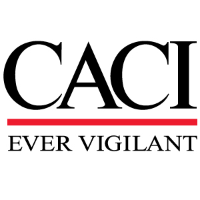 CACI Enterprise IT Operations has an opportunity for a Network Engineer to support a large and complex IT enterprise program. Provides interface support to telecommunications end users, telecommunications operations personnel, and telecommunications strategic program management. Analyzes functional business requirements and design specifications. Provides identification of solutions and requirements by applying design/implementation of new systems and enhancements of existing systems. Participates in analysis, design and new construction of all IT systems. Responsible for understanding the needs of the customers and the realities, capabilities, installation, operation, and maintenance of commercially available hardware and software products. Demonstrated experience in network engineering to include installation, configuration, and operation of IP platforms.